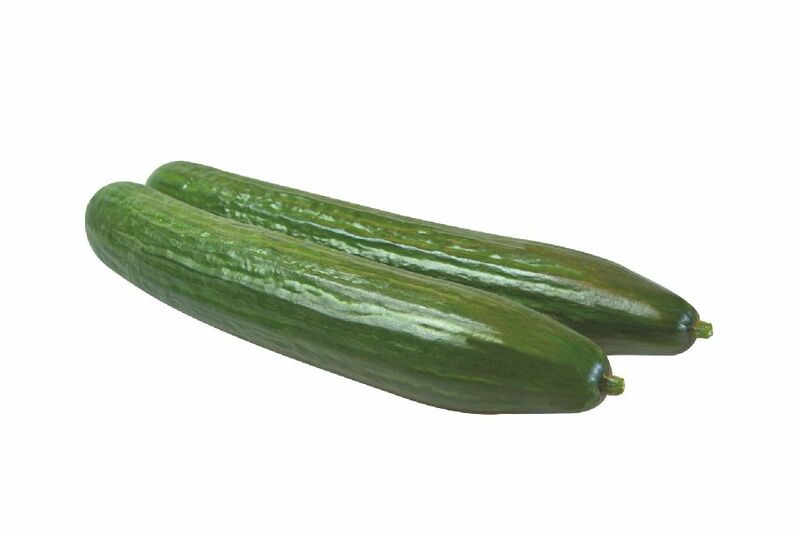 Other: Asteroid is an adaptable cucumber variety suitable for both traditional and high-wire cultivation. With a strong and generative balance, this variety gives you the confidence to grow through the varied and often stressful conditions that occur in spring and summer greenhouse crops. It is a very productive variety that delivers high fruit quality and great shelflife.